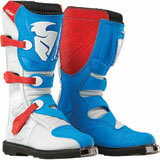 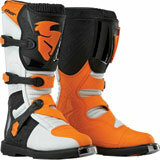 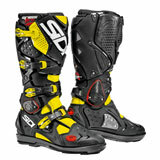 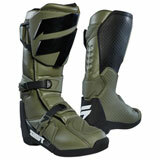 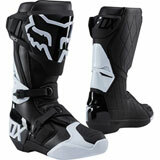 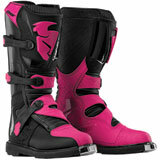 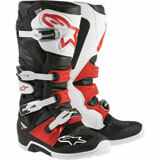 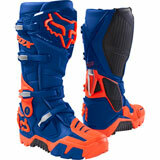 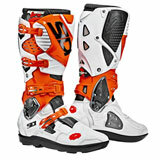 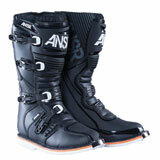 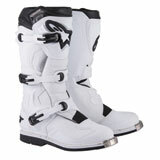 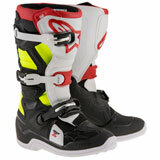 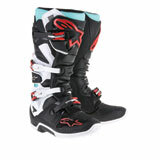 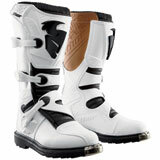 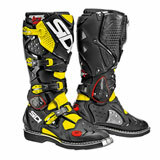 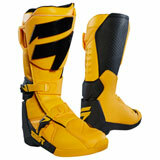 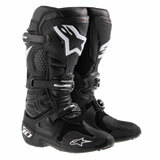 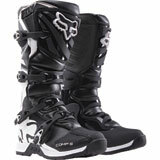 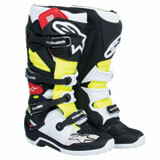 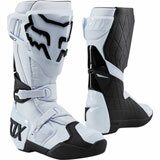 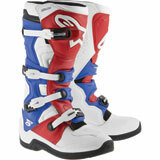 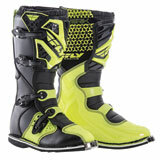 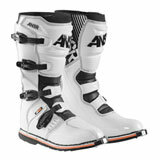 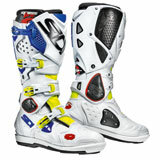 Get the best dirt bike riding boots in the industry with great prices – only at Rocky Mountain ATV/MC.com. 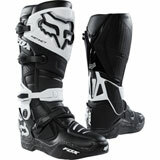 We sell only high quality brand names that dirt bike riders demand like Alpinestars, Answer, Fox, HMK, Klim, MSR, O’Neal and more. Your boots are an important piece of riding gear because they help to balance and steady your bike while riding on tracks and rough terrains. 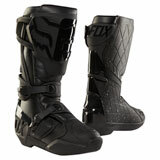 The mens dirt bike boots we sell provide superior balance, support and grip while allowing flexibility and freedom of movement. 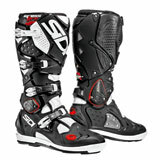 In addition, they’re made of incredibly strong yet lightweight material to protect your legs should you crash. 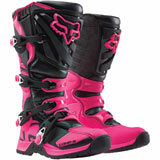 Latest Boots Reviews – You could win up to $500 for reviewing products! 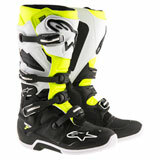 Bought these for my 11 year old. 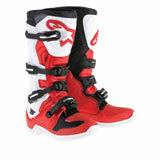 He wears a size 5 shoe and these fit well maybe just a little big, but leaves some room for growing. 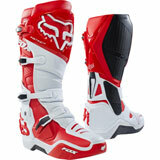 Fast, awesome shipping! 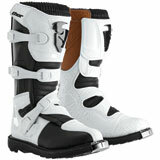 These boots are fairly comfortable right out of the box. 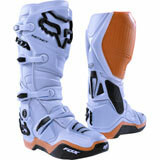 The design seems good. 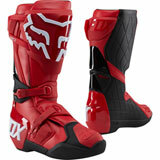 Protection seems okay. 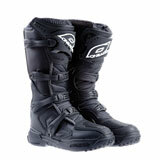 But the quality of the materials seem cheap. 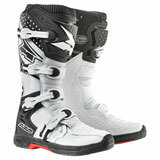 The plastic doesn't hold up under the edge of a footpegs. 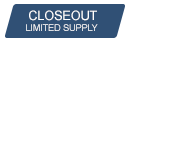 Cuts right through. 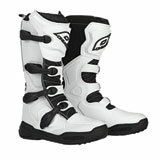 They don't build them like the use to. 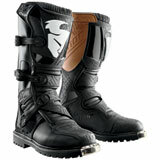 Great boots, fit great, have awesome protection and the buckled latch perfectly. 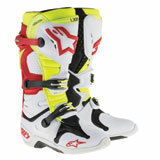 Would highly recommend them! 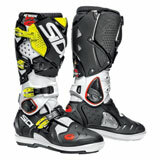 Great product for the money!